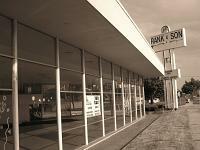 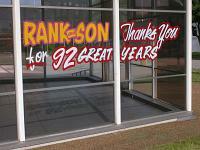 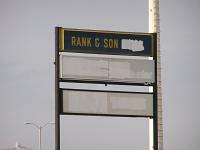 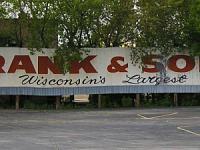 Rank and Son Buick was a Milwaukee institution for almost 40 years, becoming a Buick dealership in 1967, but with history going back to 1914. 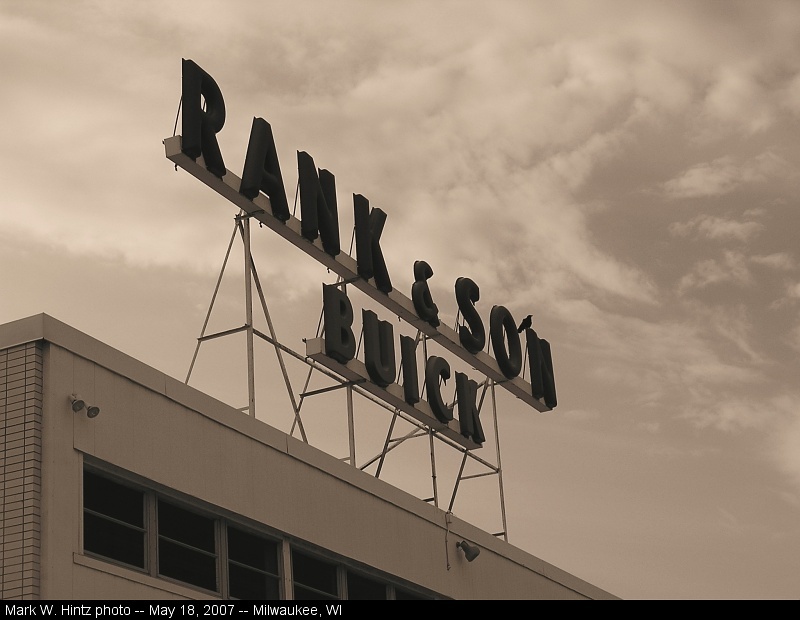 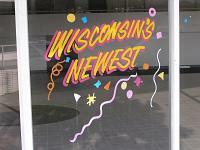 The dealership was known as "Wisconsin's Largest Buick Dealer", though in recent years the dealership also expanded to sell Pontiacs and GMCs as well. 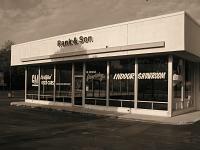 That all came to an end in late 2006, as nearby Andrew Chevrolet purchased the dealership franchises, and the operation moved to the former Schlesinger Chevrolet campus a mile and a half north, on Silver Spring Drive. 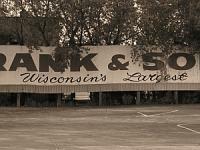 I had driven past the Rank and Son property several times since the dealership shut down, always intending to go back and get some photos of what was left, and I finally took the opportunity to do just that on Friday, May 18.